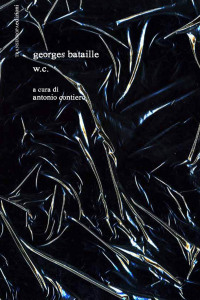 From the pages of the forgotten and fragmented novel “W.C.”, by surrealist writer Georges Bataille, Alessandra Celletti took inspiration to compose twelve tracks to represent musically the meaning of the dark and bloody atmosphere that the words of the book express. In some of the tracks Alessandra also got the German composer and poet Jaan Patterson involved, already active in the experimental art scene and very tied to the surrealist movement that he often explores in depth . A valuable and ambitious project comes to life in published by Transeuropa. 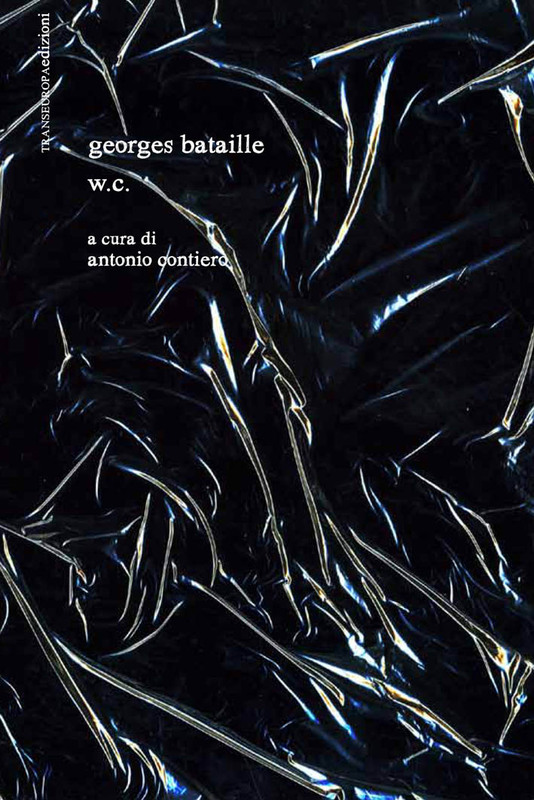 W.C. is a novel by Georges Bataille that got destroyed in the twenties of the last century, found among Bataille’s papers after his death in the form of fragments , published in the 80s anonymously. Italian philosopher Manlio Sgalambro suggested to the editor, Toni Contiero, to “complete” the work in the missing parts from scratch and write an entire first half. A curious alchemical experiment with an added Bataille’s preface to his “Story of the Eye”, in which he writes at length about this damned novel that he voluntarily destroyed. 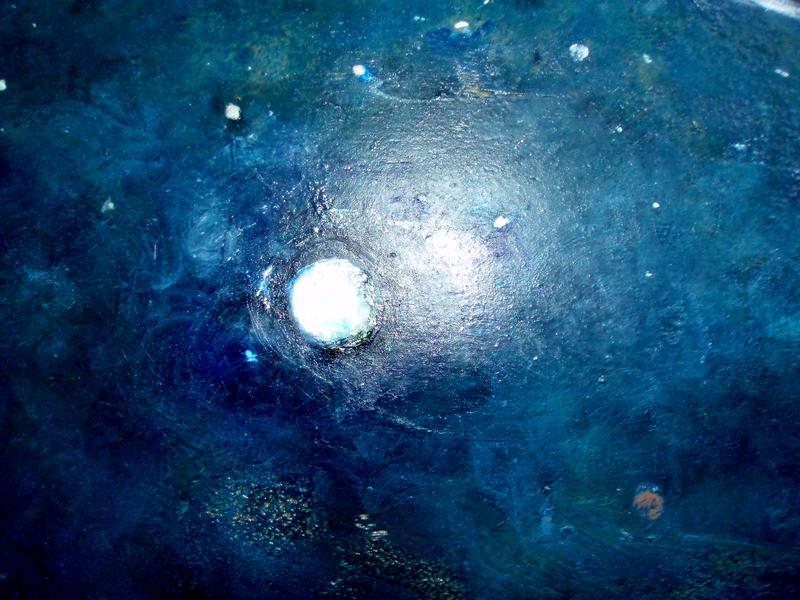 Sgalambro says in his terse note: “The” vomiting “is the feeling that puts us in relationship with God. This is the lesson we draw from this work. Its black tristesse is its liberating sense.